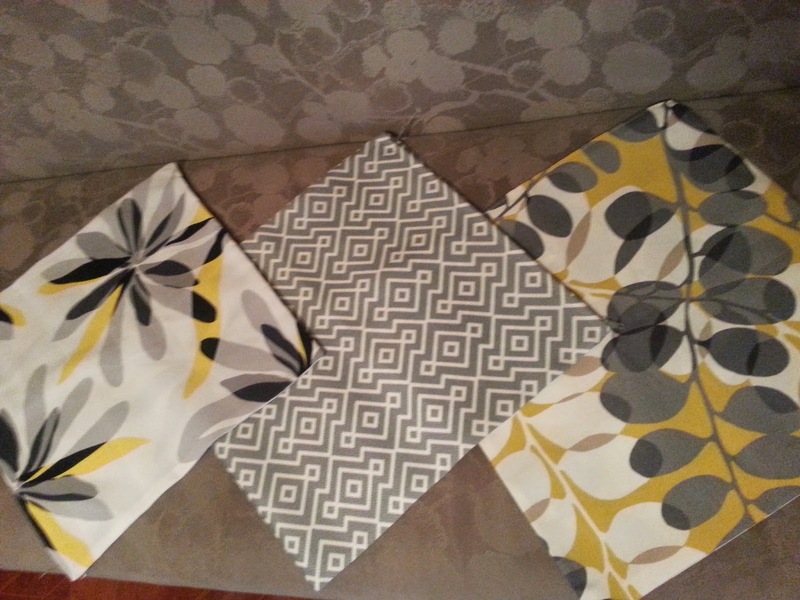 The Adventures and Misadventures of Mrs.Panda: Mini living room makeover via New Pillowcases! 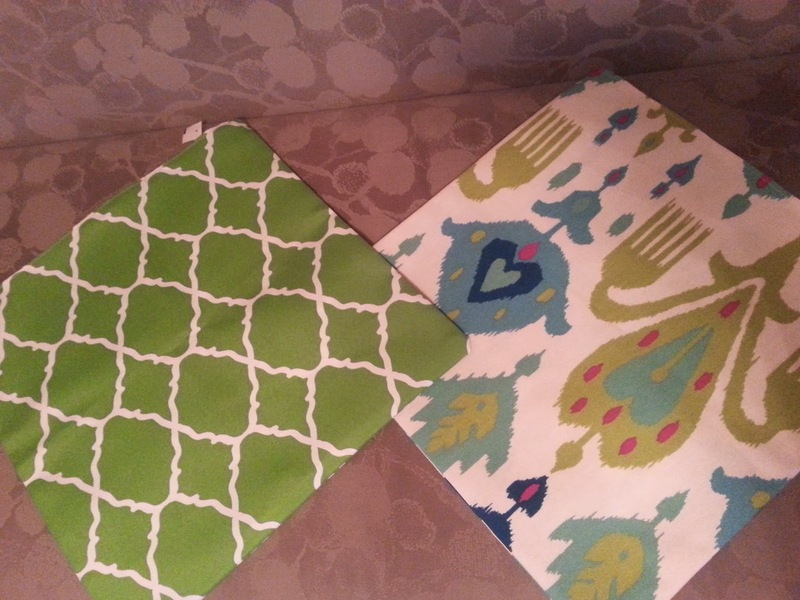 Mini living room makeover via New Pillowcases! Landmark is a special place for me :) I used to spend my weekends here when I was a kid until highschool. We will go to Landmark for the supermarket and then Glorietta for Glicos! remember Glicos? the coolest place for kids nuon hihi :) To be honest before the major renovations started sa Landmark and Glorietta, I can make you a map of stores and supermarket aisles from year 1995 to 2000. :) :) :) My family switched to ATC na kasi mas malapit and less traffic pa. 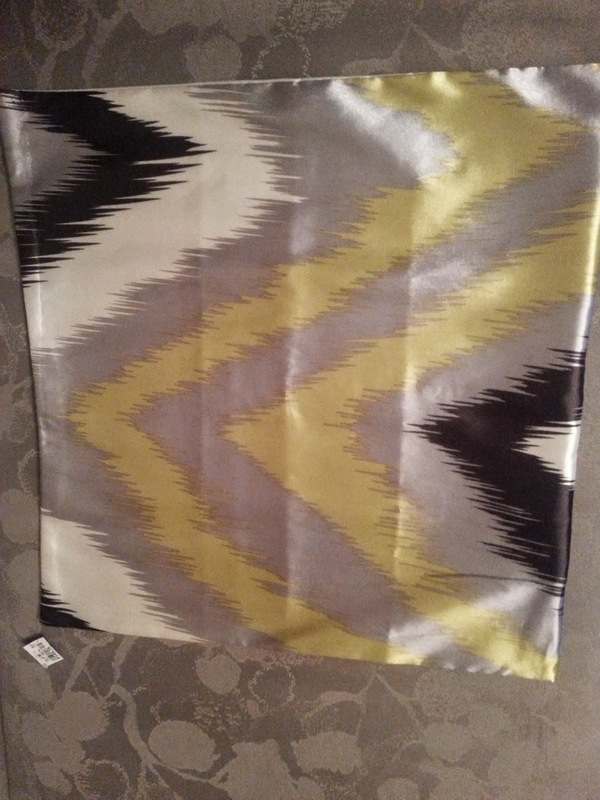 But everytime I go to Landmark nowadays, I will always drop by sa home section. Plus I usually stalk the blog of Mrs.Mommyholic and saw her post :) :) OMG! 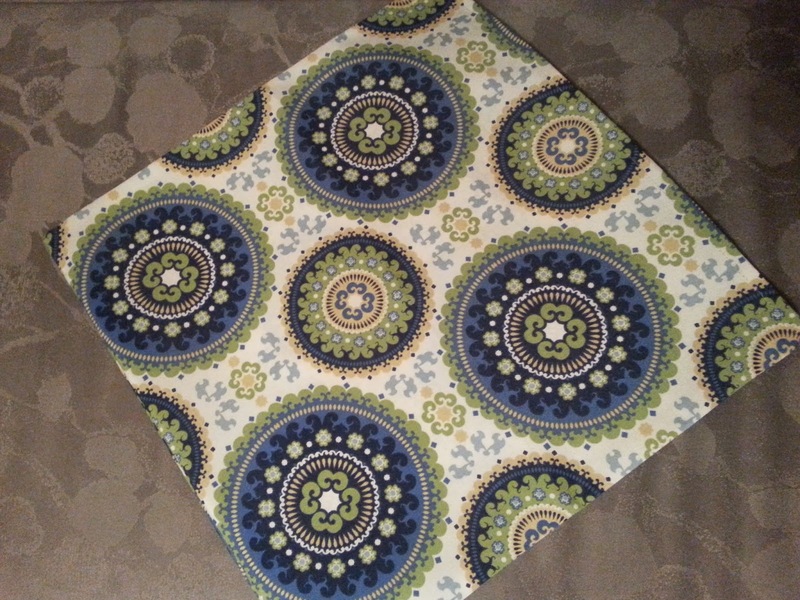 throw pillowcases from 49.75 to 79.75 depending on the sizes! 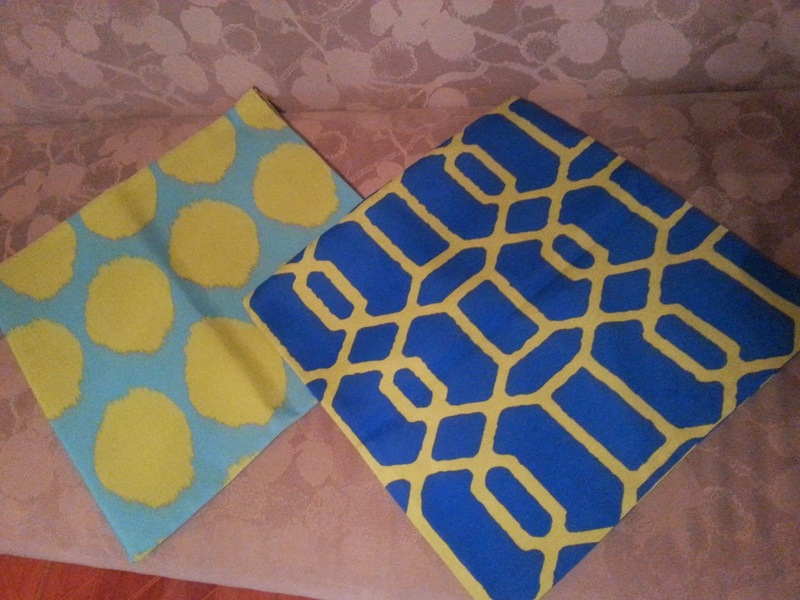 :) :) :) very very far cry from the prices of throw pillowcases from dimensione, our home and rustans! So nice! I want it. Haha. I bloghopped to MrsMommyHolic's and saw her living room. Yay.. ganda! Thirdy and his Ben10 cupcakes!